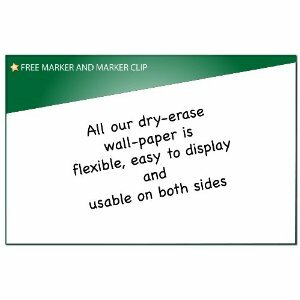 The Board Dudes 3 feet by 4 feet dry erase whiteboard calendar is a superb dry erase calendar. The size lets you be able to write legible notes on the surface and the quality is solid. Add in the nice looking trim and a magnetic surface and you have a great addition to the home or office. See the full specs here. This calendar white board is laid out in daily squares with the day of the week listed at the top of the board. To the right is a numbered list that can be used, as labelled, for the coming month, or as a general list or to-do compilation. On the bottom portion of the board is a handy area for general notes. This is a great addition to the Board Dudes calendar whiteboard – many dry erase calendars have room only for the days of the month and can be a little cramped even then. As mentioned above, this calendar white board is made with a nice looking black trim. This border is 1 1/4″ in width and is constructed from painted aluminum. On top of giving this large calendar board a stylish look it really helps to increase the rigidity of the entire board – no wobbling or warping with this one. In comparison to some other whiteboard calendar boards, this Board Dudes product is a good value. The price is very reasonable and is especially good when you consider that it comes with a magnetic surface and is larger than most other dry erase calendars. As with other quality whiteboards, the Board Dudes whiteboard calendar comes complete with its own mounting hardware for installation on a wall. In use, we’ve found that these types of boards work great in an office wall, but at home they can be equally effective leaning against a wall on a table – at a height where all members of the family can reach. 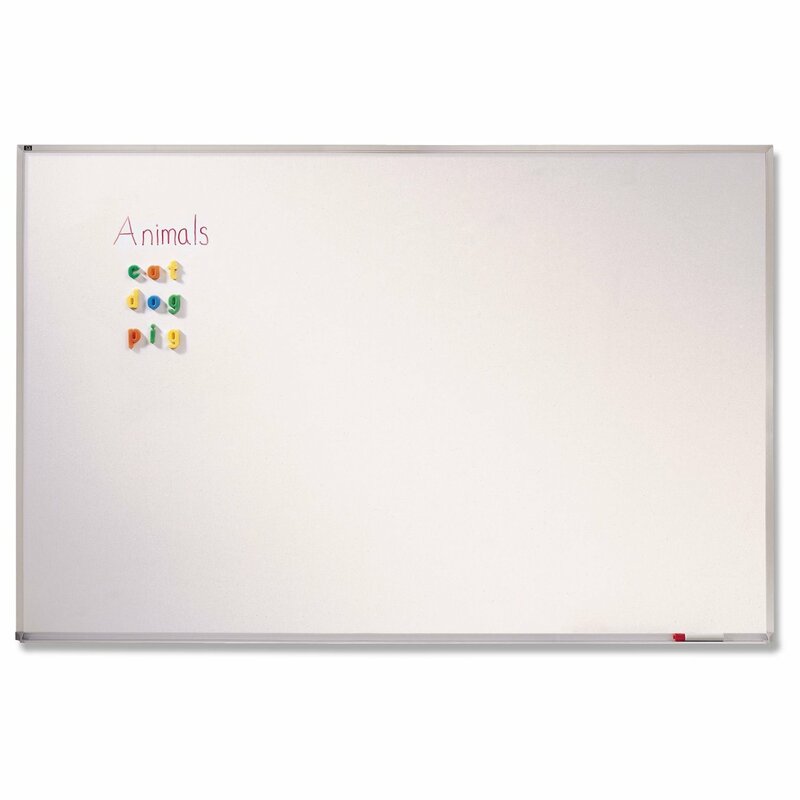 If you are considering a good quality whiteboard calendar and like the idea of magnetic surface that you can use to hold notes or identify certain days, this is the board for you. The quality construction and modern looks combined with the reasonable price give this board a solid 4.5 stars.